 That voice still holding you back? Come listen to the podcast dedicated to personal development and life transformation and set yourself up for success, one affirmation at a time! 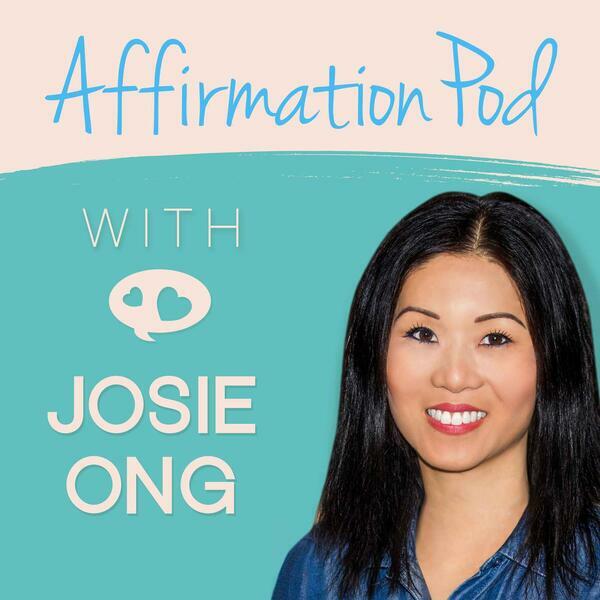 Affirmation Pod with Josie Ong is the top podcast for affirmations and positive self-talk. It's where you can start managing negative thinking, limiting beliefs and your inner critic effectively and consistently. Life-changing affirmations, for the abundance you truly deserve! The NEW Affirmation Pod App Available Now!